Looking forward to hearing No Yeah No play at Rupture vs Distant Planet. Check out her biog. London DJ, Noyeahno, started her career during the massive rave explosion in the early nineties. Known as DJ Stacey back then, she was found both DJing and partying hard throughout this time. At the age of 17 she managed to get a show on the now infamous Fantasy FM, playing alongside the legends to be of DJ Hype, DJ Rap, DJ Krome etc. as well as dropping tunes at many an underground party in those glory days. 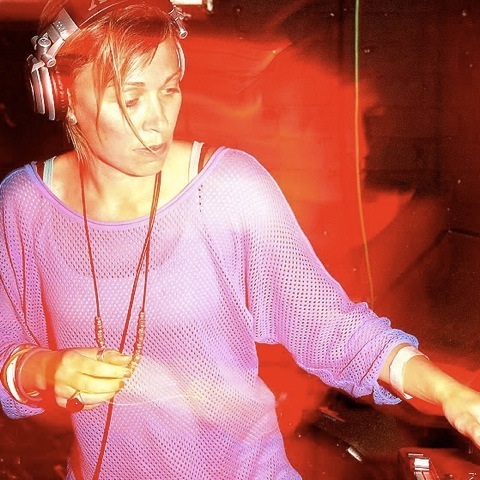 Her style is a mash up of genres that make the partee jump, bass heavy, rave driven and often with no mercy. However, for her return to Rupture Vs Distant Planet, she’ll be going back to her roots digging out some proper 1991 pressure, expect tunes, no fillers, all killer!